Operating out of our Morrisville, NC headquarters, Marrins Moving is a family owned and operated North Carolina moving company that has been proudly serving the Raleigh-Durham area, as well as cities and towns across the state of North Carolina and beyond, for more than a decade. 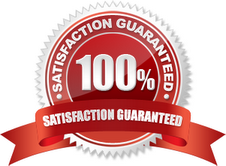 We provide flat rates, free written estimates, an A+ rating with the BBB, and award-winning and insured customer service. What we offer our clients is second to none in the Triangle area. A veteran-owned company, it’s our mission with every moving project to treat every mover with the level of service we ourselves would want for our home and our belongings. We’re able to meet a variety of moving conditions, whether residential or commercial, international, in a hurry, or requiring a special transportation process. We’ve done it all, and we can do it all. We’ll be your trusted partner to make sure your move goes as smooth and hassle-free as you’ve only imagined. See more of what we offer below. Offering local and long distance, residential and commercial moving services, our professional, highly trained North Carolina movers are dedicated to providing a personalized level of service that is truly unheard of among most North Carolina moving companies. Our top priority is ensuring that you enjoy a flawless, stress-free moving process from beginning to end, regardless of how large or small your move may be. We Offer Secure On-Site Storage Units & Shredding! Prior to your move, we also provide storage facilities that are convenient and affordable. At our units, we only charge you for the amount of space you use, rather than charging you for a full unit like other facilities. We have a dedicated on-site staff that can help you to use the smallest space possible for your belongings while still keeping them safe and ready for your new home! 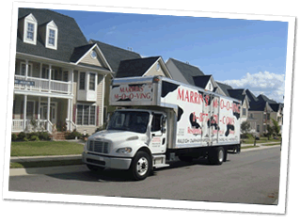 Whether you’re moving to North Carolina, from North Carolina, or within North Carolina, Marrins Moving is an experienced North Carolina moving company that you can trust! Contact us today to find out more, and schedule your FREE on-site moving assessment, complete with a binding written estimate! 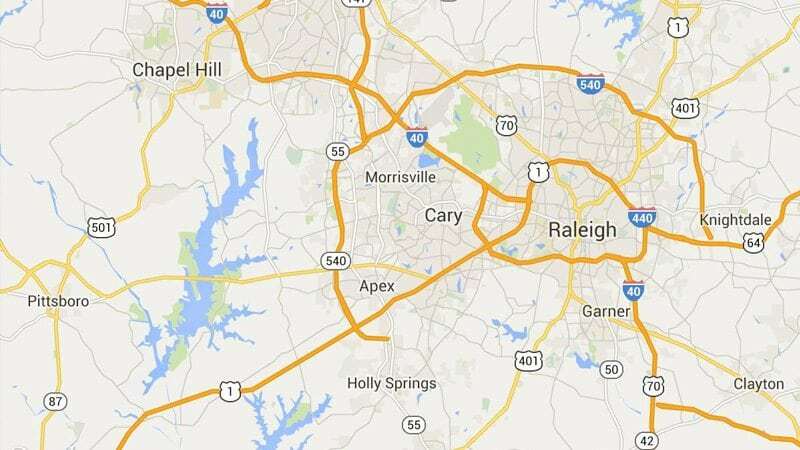 Local area we serve Apex, Durham, Cary, Chapel Hill, Raleigh, Wake Forest, Morrisville and more!